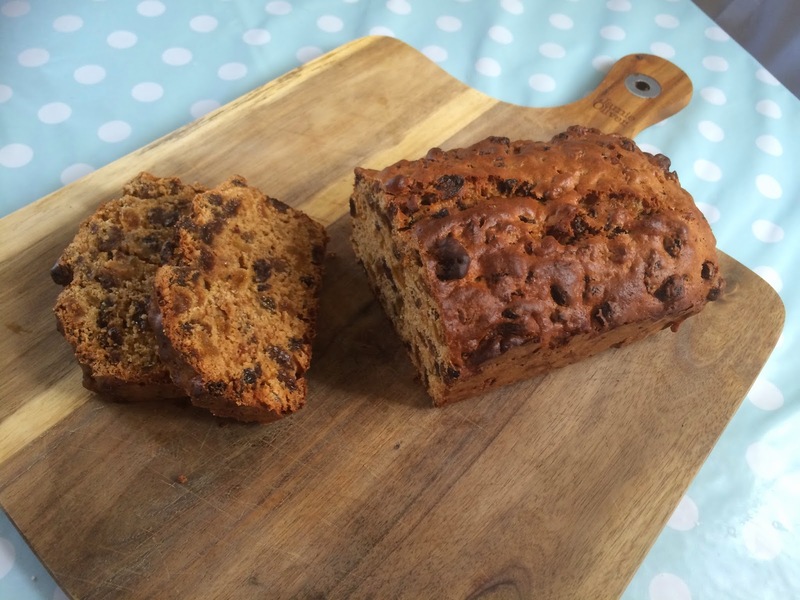 Tea loaf – but first let’s talk about GBBO. So what did we all think of it on Wednesday night (I actually typed Tuesday there and had to delete, I’m finding the day change very strange), do you like it on BBC1? I’ll be honest here, I love GBBO, I have watched it from the very first episode but I’m wary about the change to BBC1. You know the old saying of “if it’s not broke why fix it?” well I feel a bit like that with it. Now I’m all for change and moving forward but there was something comforting and familiar about BBC2, with BBC1 I wonder will some things end up changing to suit their target audience. Now I do love the idea of An Extra Slice – that programme is filthy and full of innuendos yet by the end of the show I loved it, it really is brilliant for that extra GBBO fix in the week. I did love the contestants though and I think they have got a really good mix but I’m sad Claire has gone already. She was great fun and I was looking forward to seeing more of her. I did cringe a bit listening to the Irish guy (can’t remember his name) but then I always do when I hear my accent on tv. Do any of you do the same when you hear someone from your hometown on the tele/radio? 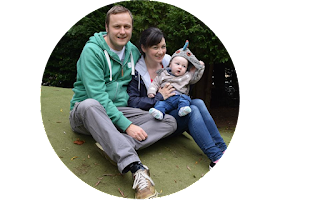 If I’m honest these silly worries will probably disappear and I’ll be as hooked on the series as I always am but sometimes we need to voice our concerns and this is my wee soapbox area of the internet. 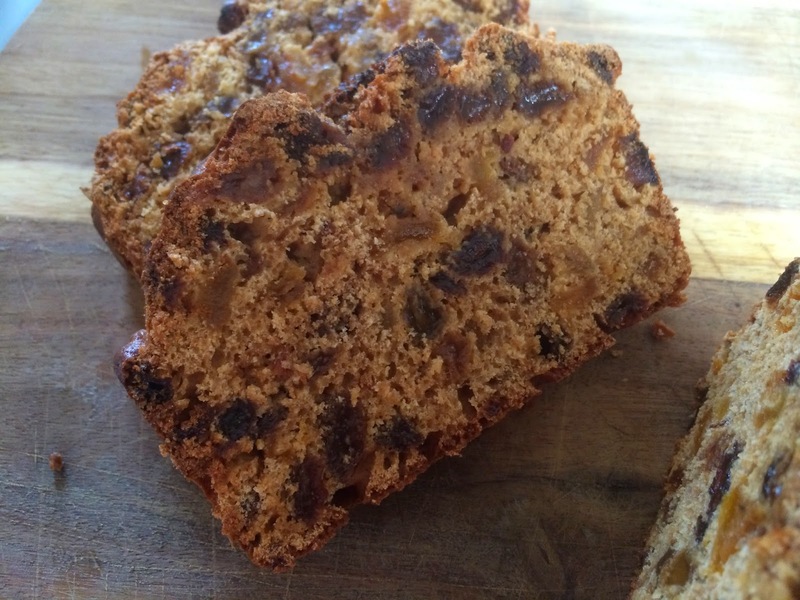 So anyway – back to Tea Loaf! I’ve noticed my past few posts have all been about cakes from the Clandestine Cake Club book. This is not intentional, I promise! It just so happens that that book is full of recipes to suit an occasion. 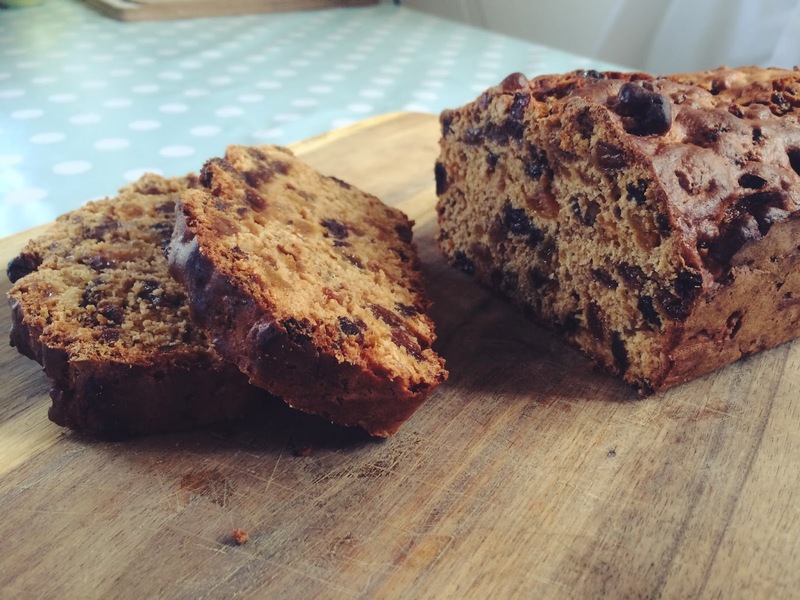 During the numerous times I had flicked through it I kept seeing the Overnight Tea Loaf and I knew I needed to make it at some point. 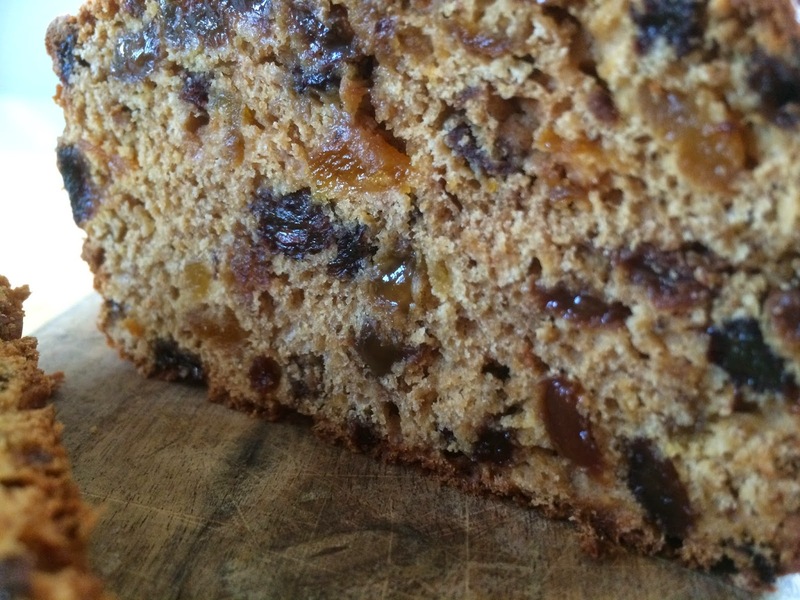 Now I love cakes with generous fillings and icing but sometimes less is more and a good fruit loaf with a nice spread of jam or butter or just warm from the oven can really hit the spot. This recipe is from the lovely Sharon, organiser for Pudsey and West Leeds CCC. I’m hoping she doesn’t mind me sharing her recipe in here… Oh one tip for you that Sharon told me is to use a full cup of tea in the loaf. For some reason the recipe in the book says 125ml but really you need at least 250ml. I tweaked the recipe a bit with the addition of cinnamon to the loaf which I felt worked well but that’s entirely optional and using soft brown sugar instead of a mix. It really is scrummy and I’ll be soaking the fruit tonight to make another one in the morning in time for my parents arriving. Perfect with a cup of Yorkshire Tea! Place the tea, sugar and fruit in a bowl, stir, cover and leave overnight. By morning the liquid should have been absorbed and the fruit nice and plump. Add the flour, cinnamon and egg to the fruit mixture. Give it a good stir with a wooden spoon until well combined and pour into the prepared tin. Place in the oven for 45-50mins until a skewer inserted comes out clean. Pop on a wire rack to cool and try to resist cutting it before it cools. I failed miserably on that part, it’s so yummy warm from the oven!